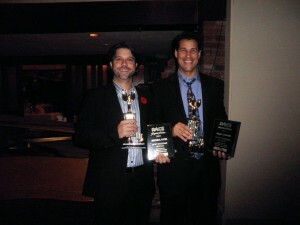 NEWS: Michael and Tony received their trophies at the RACE Banquet. 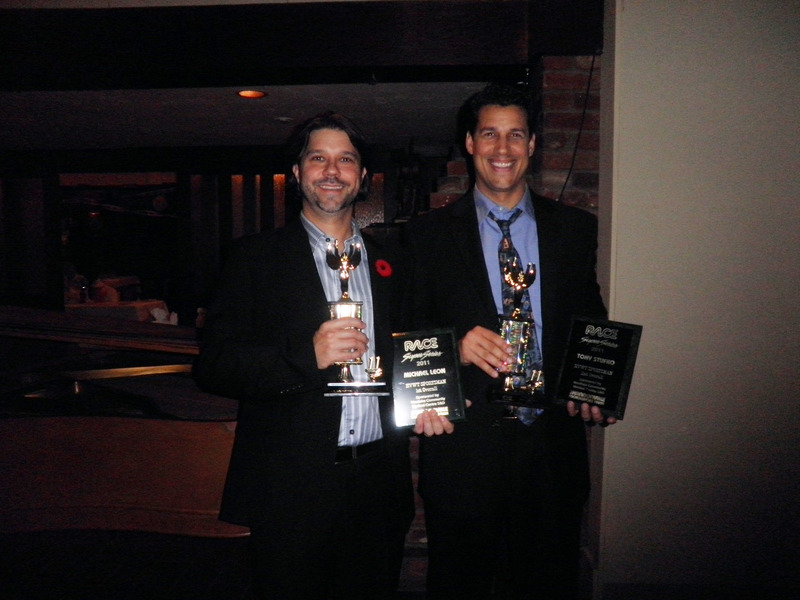 Royal Distributing / MBP Team riders Michael Leon and Tony Stufko received their RACE Championship awards at the end of season banquet in Belleville last Saturday evening, Nov 5th. 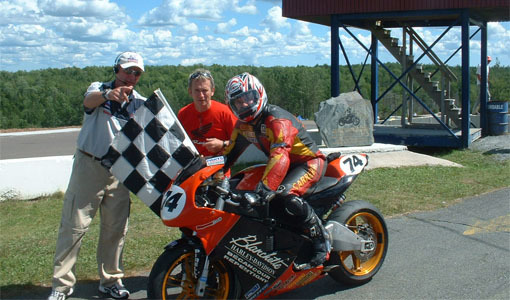 Michael and Tony were joined by their wives, Jennifer and Diane, team mechanic Carlos Carrascosa and his girlfriend, Sonia Matte. 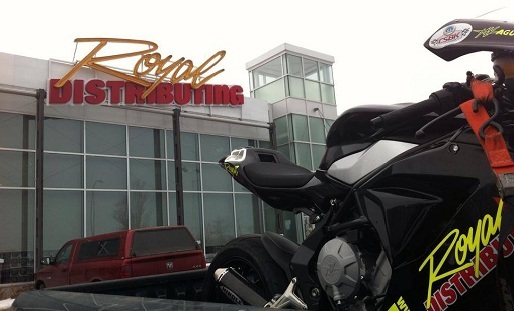 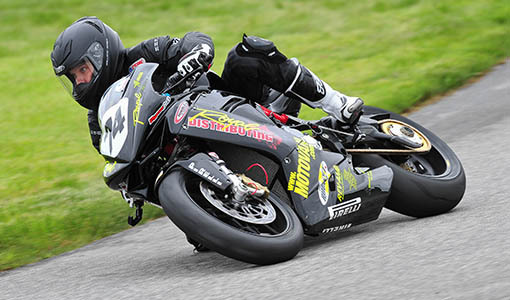 Head Tuner Guy Martin and wife, Janet Brickwood, were unable to attend due to a prior commitment. 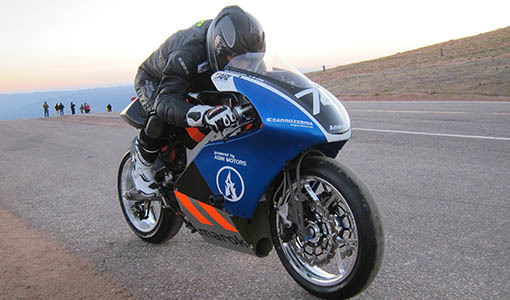 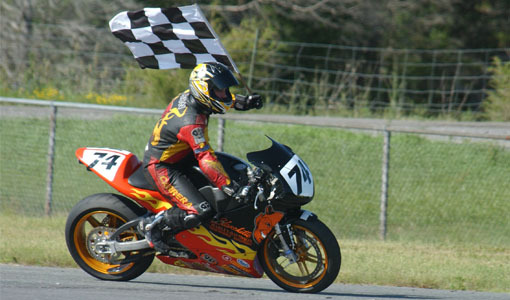 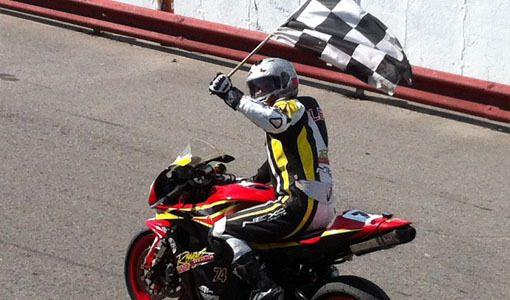 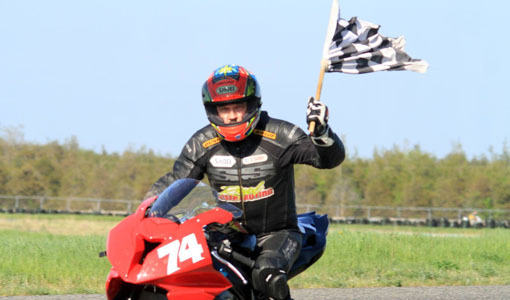 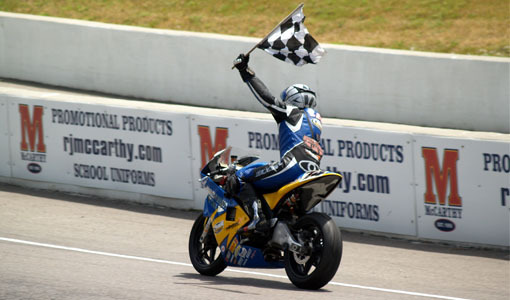 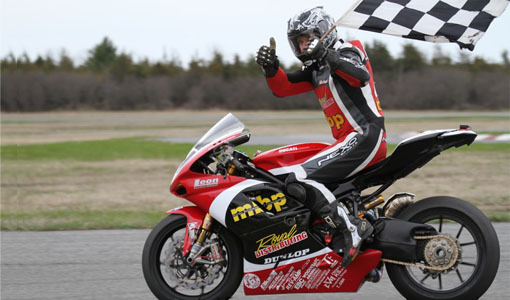 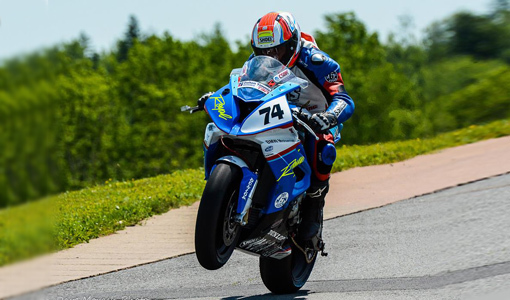 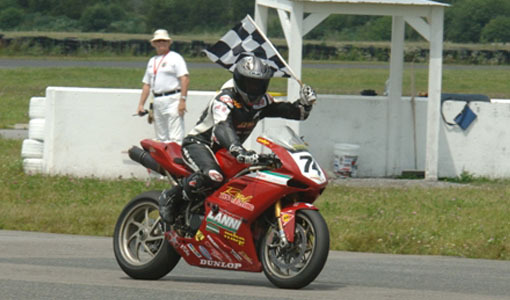 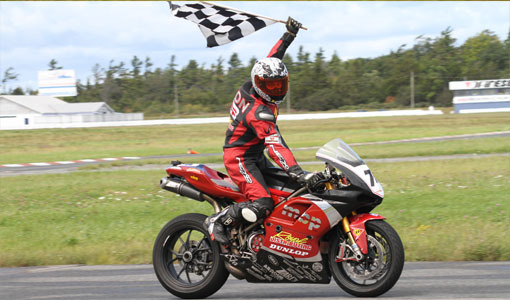 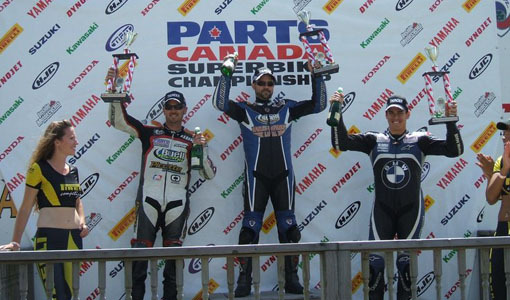 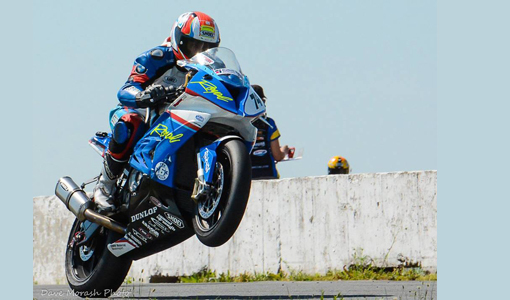 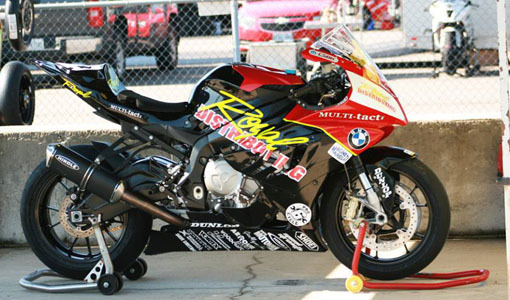 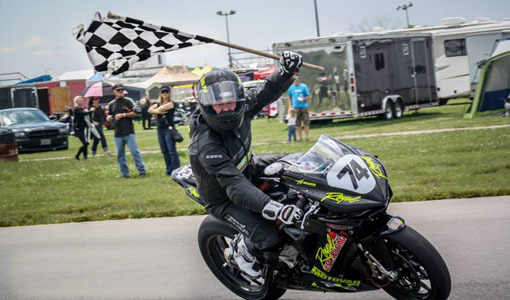 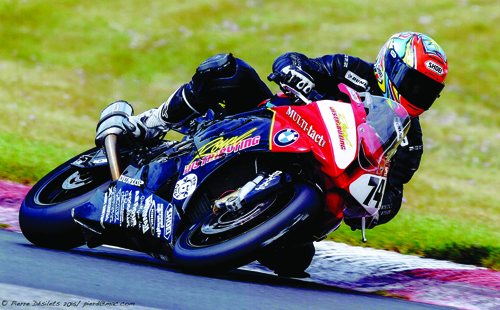 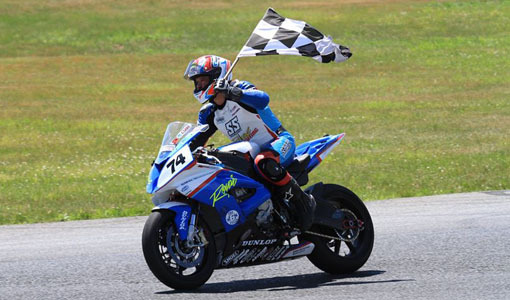 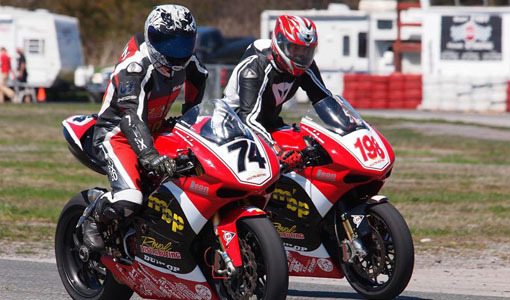 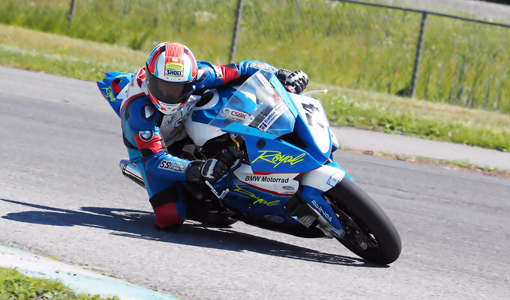 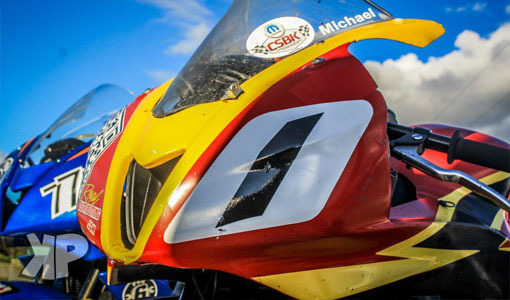 Michael received the 1st place trophy for winning the Heavyweight Sportsman Championship and the 3rd place overall trophy for the Feature Pro Superbike Championship.